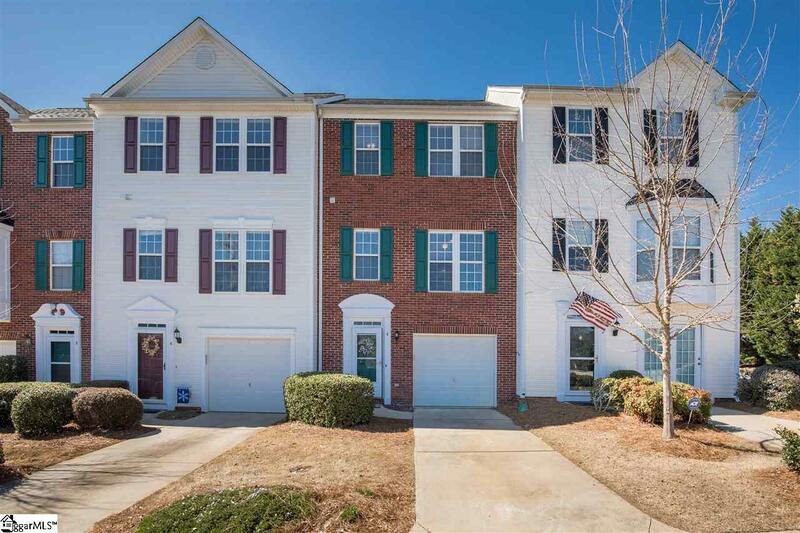 Centrally located townhome, in close proximity to I-385, downtown Greenville, and Woodruff Road. This unit has been completely updated with new kitchen and updated bathrooms throughout the home. New laminate flooring throughout the entire home! Only carpet is on the stairs. Don&apos;t miss your opportunity to own a property in the highly coveted Carlton Place, call for your private showing today!